Welcome to the first edition of Monday Morning Shotcaller, where I will be armchair quarterbacking the past weekend of the Overwatch League. 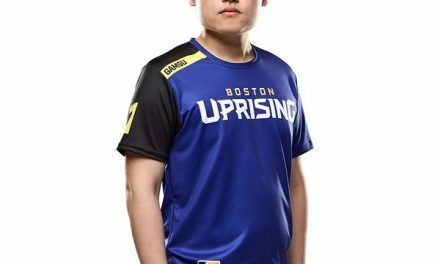 As I clearly am writing for Boston Sports Extra, my focus will always be the Boston Uprising. I’ll be providing an analysis of the weekend’s matchups, try to provide honest reaction, give other OWL notes, and review the good, the bad, and the ugly. 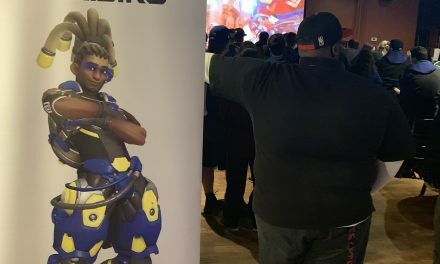 As this weekend featured the Community Countdown (OWL’s preseason equivalent) let’s get into what went down on the precipice of the 2019 Overwatch League season. Overwatch League announced on February 7th a Community Countdown event. Featuring a “series of rivalry-building scrims” and interesting custom games, the unofficial preseason gave fans anxious for opening day something to chew on. Dallas Fuel coach Jayne hosted the day’s festivities. Providing commentary and answering fans’ questions in Twitch chat, he let on how disorganized the event was. Oftentimes he had no idea why there were such long breaks in between maps. He also didn’t realize it was a best of three on maps until the second game ended. Needless to say it was a disaster for those seeking high level Overwatch play. Teams played seemingly random if not meme-seeking team comps that were clearly meant for fun. The day’s first match between the NYXL and Paris Eternal symbolized what was to come. Coaches clearly didn’t want to show off the strats they had been working on in practice and private scrims. Better to save that for the regular season, so they’d say. But what happened when Boston took on the Atlanta Reign? Any hope for the Uprising taking the match seriously was quickly smashed. Players taking on unfamiliar roles told everyone what we were in for. Though seeing Note and Axiom run the Pharmercy pair was novel, the effectiveness wasn’t there. Boston only got a paltry 13% on the first stage. The second stage saw a bit more flair, with Blasé playing Ashe in a preview of what may happen on Thursday’s opening game. Boston took on the control point for a bit but lost 100%- 95%. Dafran clearly changed his mind and ended up signing with Atlanta. His team showed that they could coordinate and run what Jayne referred to as the TOAST comp. That’s Rein, Zen, Tracer, Zarya, Ana… and Tjorb. Two teams throwing off-meta team comps made for some interesting plays. But it makes it hard to draw any real conclusions. We’ll see how Atlanta does when the lights are a bit brighter and fans are screaming in their faces. Considering this weekend’s games were a joke I’m not going to try to change the mood. Here’s a quick little interchange from the end of Boston’s Kings Row defense that made me smile. We’ll see you Thursday for our game preview for the first week of the 2019 Overwatch League season!